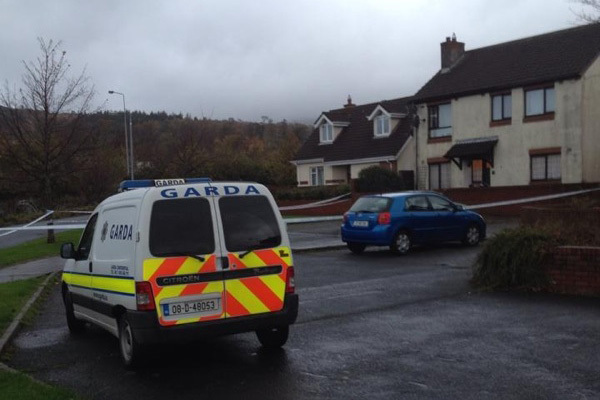 Gardai in Bray are investigating a shooting in the town which has left a man in a critical condition. It is understood the man in his 30’s was shot in the upper body through the window of a house at Heathwood estate just after midnight. The man was taken to St.Vincent’s hospital. A 41 year old woman who was also in the house at the time was uninjured. Gardai have sealed off the area to carry out a technical examination. If you can assist the Gardai call Bray Garda station on 1 666 5300 or the Garda confidential line on 1800 666 111.